It’s time to gas up the car, shake off the winter doldrums get out of the house to look at some houses and condos this weekend. 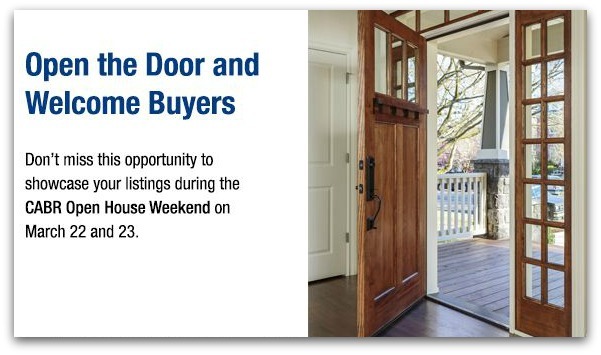 The Cincinnati Area Board of Realtors is coordinating efforts for this weekend’s “Open the Door” mega open house weekend. Look for advertising, email or e-cards from your agents about the goal of having at least 2,000 properties open this weekend. Click on any local real estate web site to find addresses and times for local Open Houses or begin your search using the map below. Map only shows homes/condos with open houses this weekend.